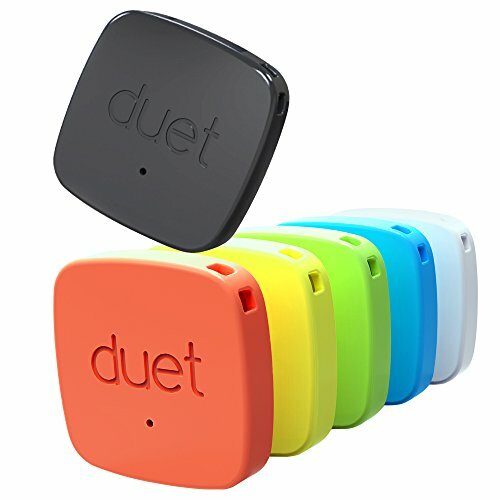 Built with the latest Bluetooth v4.0 Technology, the Duet is the smallest, latest Bluetooth tag that's designed to help consumers notice their smartphones before they go missing. It operates on a replaceable battery that can last 8 months per battery. If you have any questions about this product by PROTAG, contact us by completing and submitting the form below. If you are looking for a specif part number, please include it with your message.